Welcome to the next exciting episode of the Nerd Lunch Podcast. This week we are joined by Matt Young from the awesome Improvised Star Trek live show and podcast. We brought Matt on to discuss a little bit about Improvised Star Trek, but also we get him to join us in our third installment of Give That Guy Some Work! We all pick two actors we feel aren’t getting enough face time in Hollywood and present them to the group for inclusion in a joint movie project sure to be box office GOLD. Gold, I tell ya! You’ll also notice that we’ve snuck in a special Extra Helpings episode of Nerd Lunch into our feed. CT, Jeeg and I have all watched Iron Man 3 and we wanted to get together and just talk about it. So we did. 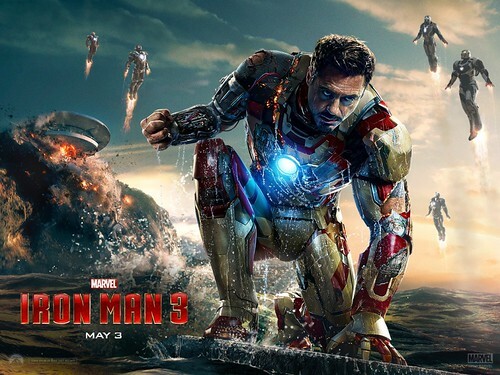 Check out the Nerd Lunch Extra Helpings episode for Iron Man 3. It’s available in iTunes, Feedburner or right damn here. Episode 46 of the Nerd Lunch Podcast is on the transporter pad ready to be beamed directly to your ears. This week we are joined by a good friend of mine, Dr Mike. 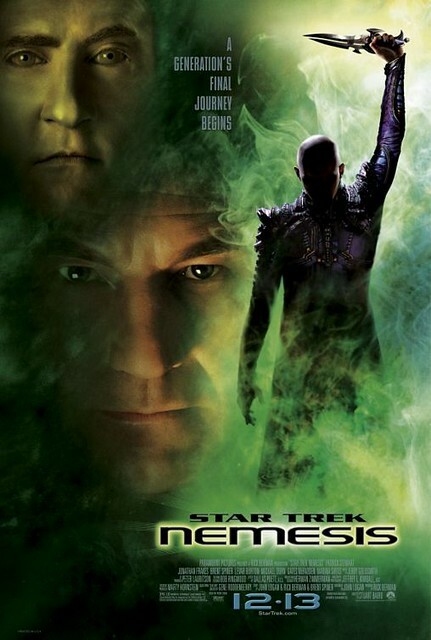 Dr Mike joins us for a sequel to Nerd Lunch Episode 6 in which we discussed the first two Star Trek Next Generation movies. 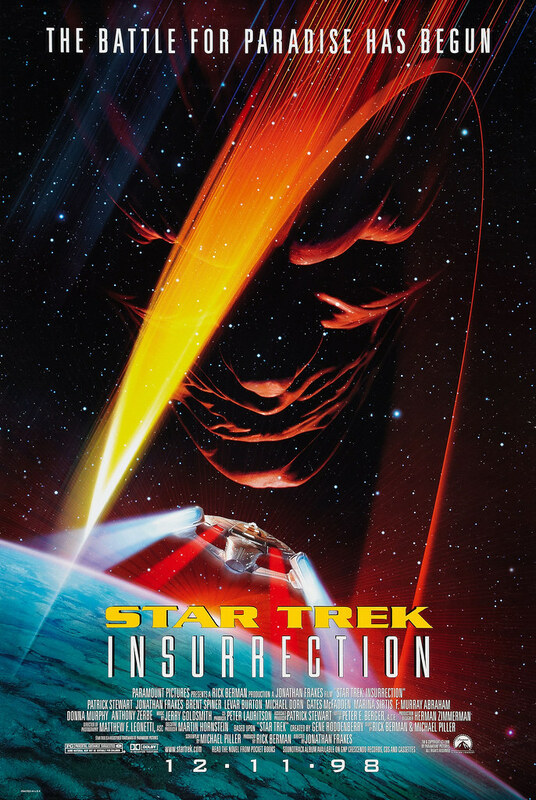 That’s right, this time we are discussing two of the most maligned Star Trek movies of all time; Insurrection and Nemesis. We discuss our thoughts about the movies, what we think they did right (a few) and what we think they did wrong (A LOT). There’s a lot to talk about, so prepare for a fun discussion on two movies that are potentially the worst movies in the Star Trek canon. 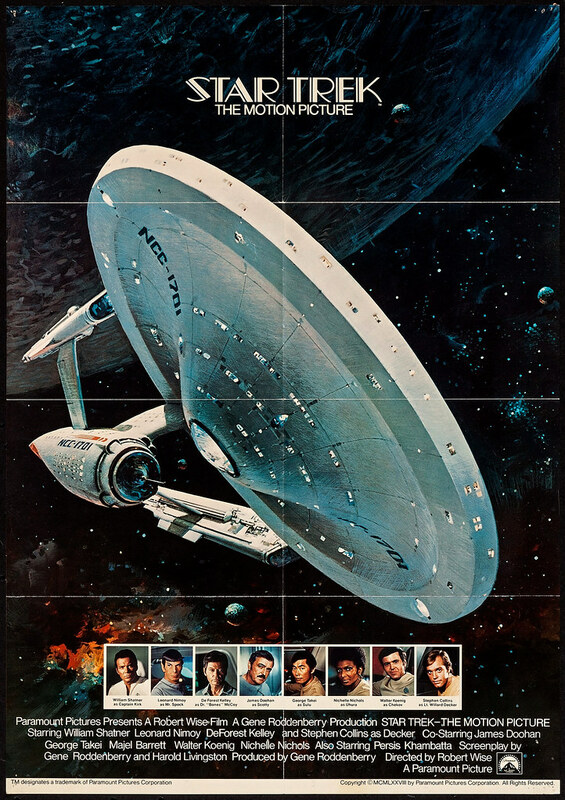 And as we did on Episode 6, we rank all of the Star Trek movies in order of preference. So sit back and enjoy our dissection of the final two Star Trek Next Generation movies. Episode 28 is in the can. This week we return to a subject that is near and dear to our hearts, Star Trek. This week we discuss what we think would have happened in certain situations pertaining to Star Trek. For instance, what if Kirk never replaced Capt Pike in the original series? What if Tasha Yar had never died on The Next Generation? 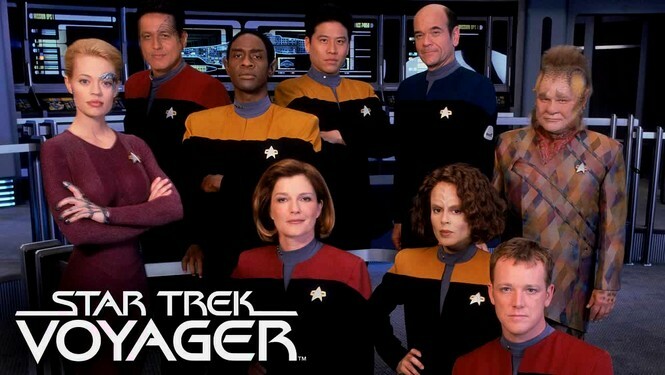 What if Voyager was actually a good TV show? Stuff like that. It gets pretty interesting postulating what would have happened to the different series if things went in another direction. 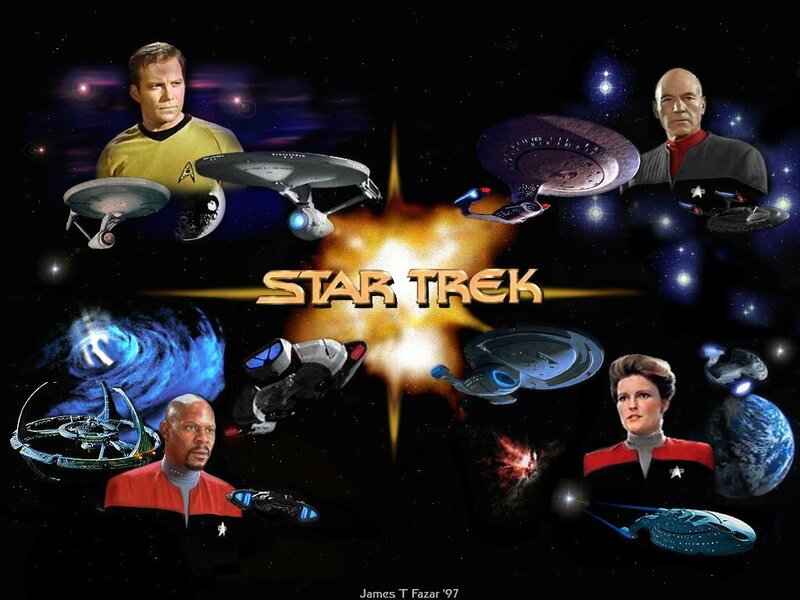 So join us and our guest, Chris Lockhart, for a fun Star Trek discussion. Episode 12 of the Nerd Lunch podcast has come on the air. This week it is only us, the three musketeers; CT, Jeeg and me without the safety net of a more interesting guest. Yes, you get to listen to just the three of us discuss owning our own television station. Imagine 24 hours of non-stop cartoons, game shows and Buffy/Angel reruns. 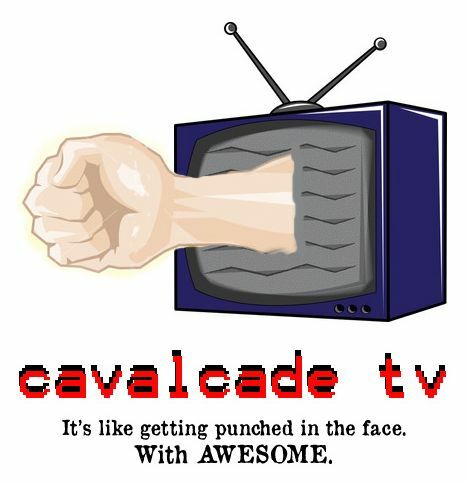 My personal TV station is called CavalcadeTV. Jeeg suggested the mascot below. I came up with the slogan. Not surprisingly all of us at some point decide to broadcast at least one Star Trek episode during our broadcast day. Most of the time, on multiple days. And yes, the Teen Wolf cartoon makes it into my lineup. Plus, this episode, we introduce a new closer for the show. Say goodbye to the closing mono-blog, this week we start the “Nerd To-Do List”. Episode 11 of the Nerd Lunch podcast has entered the Hall of Heroes. This week we are joined by Jen Usellis Mackay, a cast member of the Klingon Christmas Carol theater production currently running in Chicago. It’s essentially a reworking of Dickens’ classic but making it more Klingon-y (and AWESOME). Oh yeah, it’s also spoken entirely in Klingon. We spend the first part of the podcast talking with Jen about performing the show entirely in Klingon. We learn a bit about the preparations for learning the language and she gives us a little lesson. We then talk about all our favorite Klingon things like characters, weapons, Star Trek episodes, etc. It’s a Klingon good time. So check it out. And we also finally made it onto the Zune Marketplace (Glory to Kahless! ).